We are delighted that Orla Wallace is offering a series of workshops on each of the seven chakras. These are ideal for all yoga practitioners to help develop insight, and will be helpful for teachers looking to expand their knowledge too. Orla brings a wealth of experience having studied within flow, Scaravelli-inspired and traditional schools of yoga. Read more about Orla on her page with us, or on her own website. 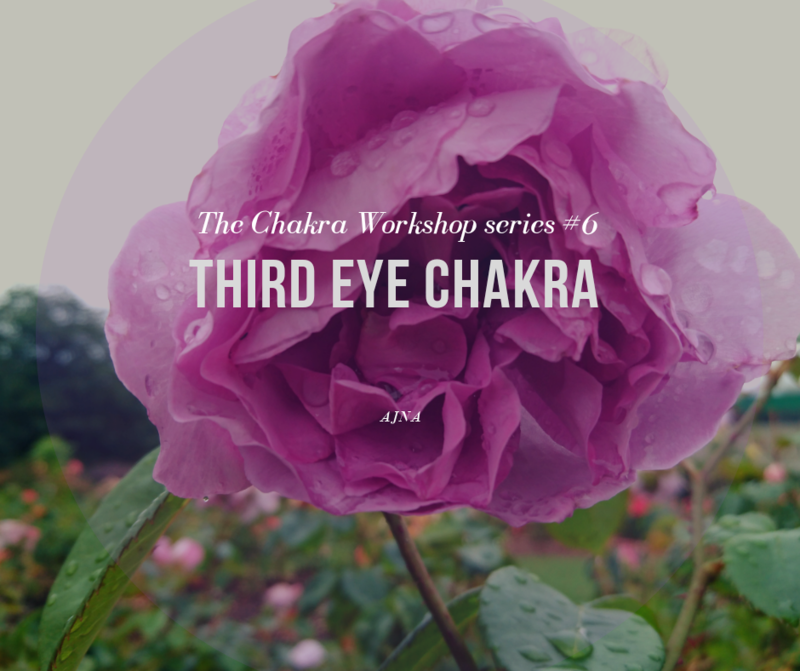 "In these workshops I want to share with you the healing potential of working with the chakras. Ever since I discovered yoga the chakras have fascinated me. Over the years of studying them with teachers such as Anodea Judith and Angela Farmer, and working with them myself, they have added much more depth to my yoga practice and this has had a transformational effect on my life. We can consider the chakra system as a mind body map, and each chakra a lens directed inwards, allowing us to see more clearly not only the physical body but also the emotional and spiritual. From this perspective we can develop a deeper connection to our body and understanding of ourselves. In these creative workshops we will explore the chakras through yoga asana, meditation, breathwork, bioenergetic exercises, writing and drawing. Learn how the symbols of the chakras is like a language where we can then read what the body is expressing. Then, if we trust what the body is telling us, what it’s holding onto from the past, we can release what we are holding onto and bring home what we need more of, finding true balance in our ourselves." £25 pre-book online or £15 concessionary if affordability is an issue. £30/£20 cash on the day. If you would like to book all four remaining dates, the cost is £80 (£50 conc). Buy online by choosing the correct pass from the drop-down list under 'buy class passes' on our classes page. All are 1.30-4.30pm. If you have any questions contact Orla at orlawallaceyoga@gmail.com or 07983 426866.